Writer-director Reema Kagti has quashed reports that the release of her Aamir Khan starrer ‘Talaash’ has been postponed because the film bears similarities with ‘Kahaani’. 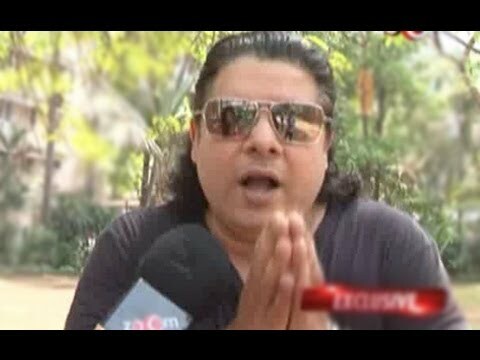 “I am rather surprised about these rumours. We have moved the release of the film to November because we didn’t want it to clash with Aamir’s TV show but some chose to build their own stories. I have heard a lot about ‘Kahaani’. Sujoy Ghosh is a good friend and I am sure it would be fantastic. 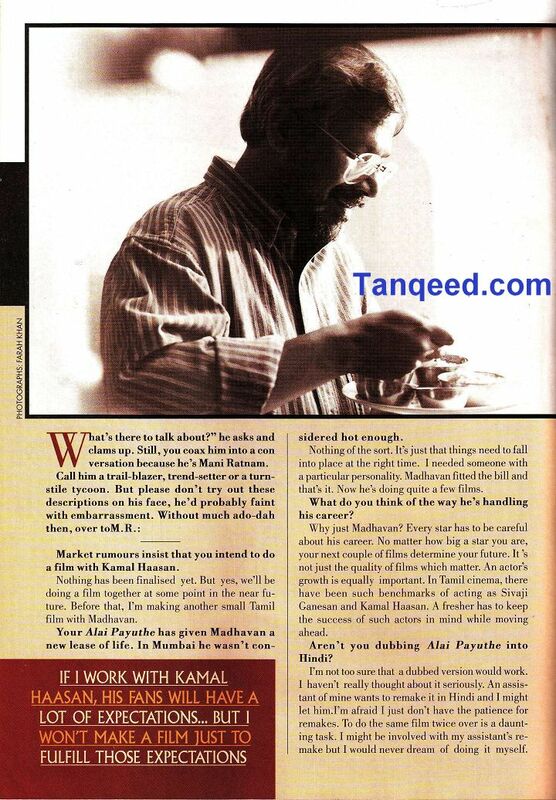 But there is nothing that is similar about the two films,” Kagti. ‘Kahaani’, starring Vidya Balan, is a thriller and the trailers of ‘Talaash’ also indicate that the film belongs to the same genre but Kagti believes that comparing the two films is too much. She believes that the rumours started making the rounds after ‘Talaash’ release was postponed soon after the release of ‘Kahaani’. The film, a co-production of Aamir Khan, Farhan Akhtar and Ritesh Sidhwani, has been in news ever since it was announced around two years back. With Kareena Kapoor and Rani Mukherji joining the cast, the film became all the more special. 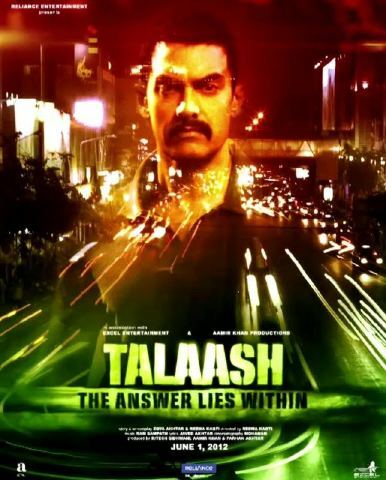 There is lot of curiosity about ‘Talaash’ because it is releasing almost three years after Aamir’s ‘3 Idiots’. Kagti, who started her career with the impressive ‘Honeymoon Travels Pvt Ltd’, is not worried that the film, originally slated to release last December, has been delayed by a year and would now hit the screens on November 30. The sets of Aamir’s TV show had caught fire. After that it was inevitable that there would be delay and it was bound to have a ripple effect on ‘Talaash’. It is just that the announcement has come now. The director also denies that they had to re-shoot certain portions of the film because of ‘Kahaani’. Now that there are few more months before the release, Kagti is happy to have some extra time to promote the movie. “Aamir will see the first edit soon. There are other ideas that are being firmed up for the film’s marketing and promotion. There is still some time before they are unveiled,” she said.